GREENSBORO, NC--(Marketwired - October 18, 2016) - Gilbarco Veeder-Root, Xpedient LLC and P97 have partnered to enable the next advancement in Payment, Loyalty and Food Ordering from a mobile device. P97's PetroZone® solution for Mobile Payment and Digital Offers has been tested and certified with the Gilbarco Passport® Point of Sale. 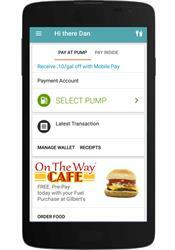 This new, mobile commerce solution is based on the Conexxus Standard Interface, and mobile ordering has been integrated through an API provided by Gilbarco's Food Service partner, Xpedient LLC. By using this new solution, consumers can seamlessly order Made to Order food, purchase in-store items and fuel from a single app on their mobile phone. The solution has awareness of the specific store's menu and drives orders directly to the store with the flexibility to determine the actual time of arrival. "This is just one way that Gilbarco and our partners are delivering substantial additional functionality to our customers during their EMV™ deployments, and it allows them an opportunity to get more out of their EMV equipment updates," said Dan Witkemper, Passport Product Manager at Gilbarco. "Enablement of this Mobile Commerce solution will begin with the current Passport versions supporting in-store EMV today." Gilbarco released their Passport v11.01 EMV software update for both the First Data and GlobalPay (formerly Heartland Payment Systems) networks in Q2 of 2016 and continue to lead the industry with the most number of US EMV certifications and total EMV transactions to date. P97's mobile commerce platform, PetroZone, was recently certified by Gilbarco's Loyalty and Mobile Commerce site systems. This certification provides retail merchants and oil companies the opportunity to implement a standards-based solution that takes advantage of advances in the specification to provide merchants the best available technology for both mobile payments and loyalty. Gilbarco will be showcasing the Passport Point of Sale system integrated with PetroZone, along with newest technologies and solutions at the upcoming NACS show, Booth #4331, at the Georgia World Congress Center in Atlanta, GA from October 19-21. P97 Networks architects and develops mobile commerce and digital marketing solutions for the retail fueling industry. 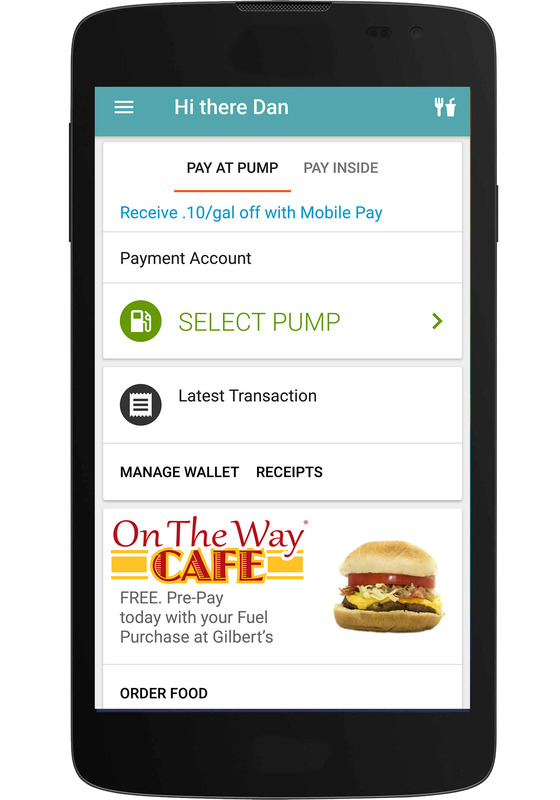 By combining a cloud-based mobile commerce platform and a contextual commerce engine, P97's PetroZone® delivers a powerful, integrated solution that empowers marketers, merchants and oil companies to attract and retain consumers. Agile and robust web services built on Microsoft's Azure Cloud allow P97's technology to enhance customers' current mobile solutions, or provide a fully-integrated, 360-degree platform with a white-labeled, mobile application. P97's mCommerce and modern point of sale solutions securely connect to millions of consumer mobile phones and connected cars to create unique mobile experiences. For more information, visit www.p97.com. Xpedient LLC operates as a software company providing business solutions through self-serve kiosk applications. Its activities include software development, consulting, implementation, training and support services for the principal product Xpedient® Pro. The Xpedient software platform is a scalable, enterprise solution that allows businesses to create, manage and deploy a wide array of self-serve kiosk applications such as food ordering, retail, product locator, human resource, hotel check-in, medical, manufacturing and ticketing applications. The Company is headquartered in Louisville, Kentucky. Xpedient is an Advanced Solutions, Inc. company. For additional information about Xpedient, please visit www.XpedientSoftware.com.